In this Webinar we will highlight ways to recruit older adult audience with an authentic community feel. 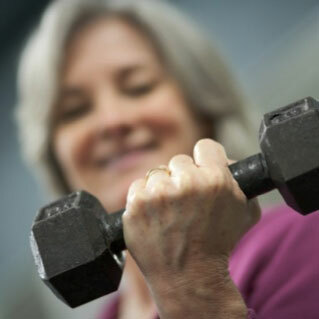 We will identify the unique wants and needs of older adult fitness programming to motivate them toward their goals while maintaining and growing your business. You will be shown age appropriate skills, drills and alternative exercise programming ideas that will leave your clientele wanting more by building their strength and confidence in and out of the gym. Abby Eastman has been a WITS faculty member since 2007. She holds a BS and Ms Ed in Exercises Science and has taught exercise science classes at the university and community college level. Currently she serves as online faculty for WITS. She works as a personal trainer and yoga teacher, fusing the two specialties to meet the needs of her clients.